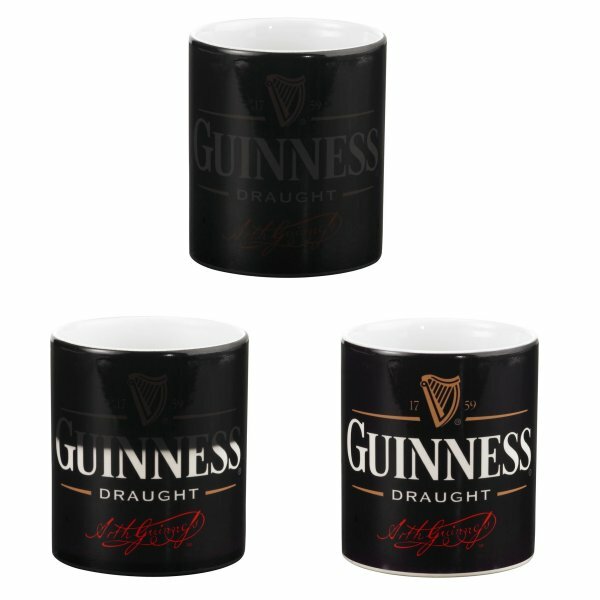 Personalised Black Photo Colour Change Mugs. It looks like an ordinary black mug but as you pour in your hot water watch the picture appear! Personalise this item with your Photos and/or text. The mug comes in its own box. Please note these are hand wash only. This is a great personalised gift for Birthdays, Anniversaries, Wedding and Christmas.